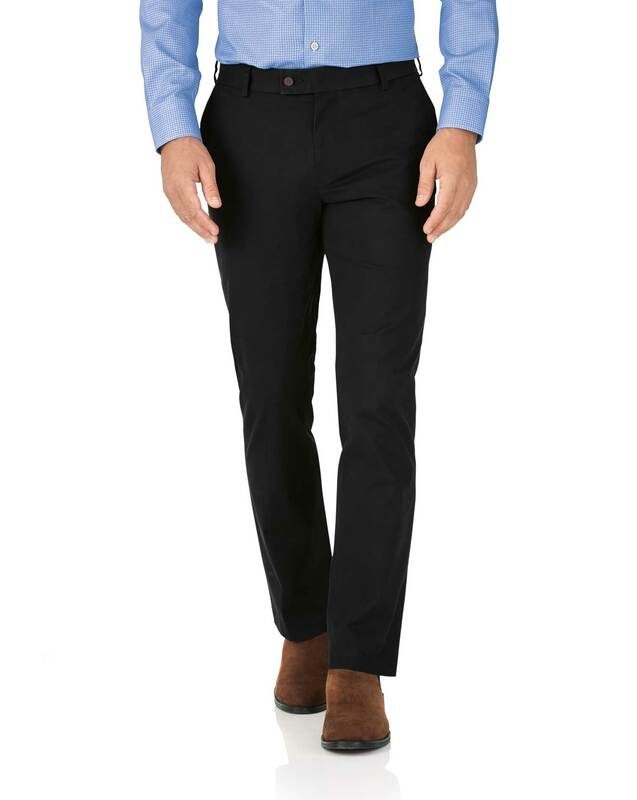 Great comfortable pants, but the pockets are not deep enough and things can (and do) fall out when sitting down. Should almost be a warning label on them. Why can't they make normal, slightly deeper pockets? Fit is perfect, comfortable and easy to care for.